If you are considering getting a granny flat bit on your residential property, you can choose every little feature and amenity that goes into it, and this includes its façade. While there are a number of different materials on the market today, it is important to make sure that the façade of your granny flat complements the overall architectural styling of your home. If you get it constructed in a different style or use very different materials in its façade, it might stand out like a sore thumb. One of the best ways to avoid this is to have a detailed discussion with your builder. 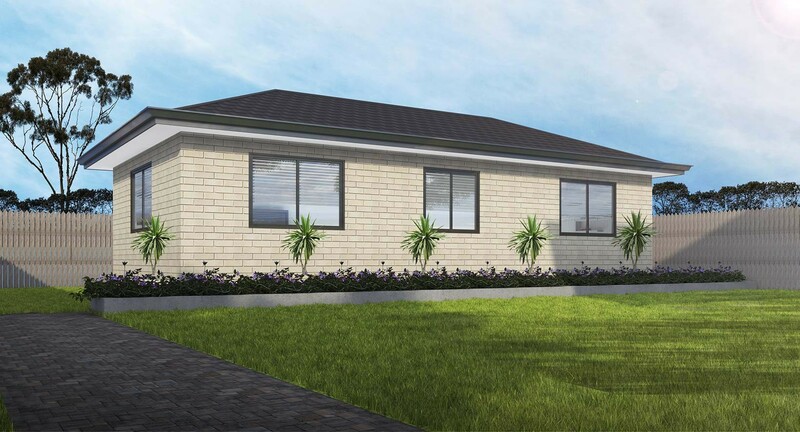 This is a very popular granny flat façade option. It’s a very durable and resilient material that is easy to maintain. Aside from this, it also helps maintain the energy-efficiency of the structure and is available in a large number of finishes and colours. However, it is important to keep in view that vinyl isn’t a very eco-friendly material, as it isn’t made from recycled materials and can’t be recycled or reused either. This is one of the commonest material used in granny flat facades. It had a classic appeal and blends in well with a variety of architectural styles and landscape materials as well. Today, you can choose from brick veneer of different finishes and colours. While it is made from durable and strong materials, it doesn’t provide a good level of waterproofing or insulation. This material has a very traditional look and doesn’t contain any toxic materials. Weathertex timber contains 97% timber & 3% natural wax. Its coating is made of nontoxic acrylic primer. If you are very eco-conscious, this is a good option for you. However, the downside is that it requires far more maintenance than many other materials, which can increase the cost of ownership in the long-term. These are essentially concrete coating applications that provide a slick and smooth finish. Rendered finishes are commonly used in many granny flat constructions across the region. They provide good installation and are available in a range of finishes and colours. However, they are unable to hide water and dirt stains well and require a significant amount of maintenance. 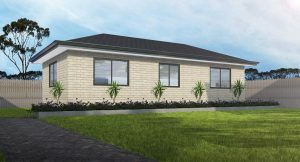 For more information about different types ofgranny flat facades, feel free to contact 5 Star Granny Flats at 1300 843 921 or us the Online Form on this page to send us queries.